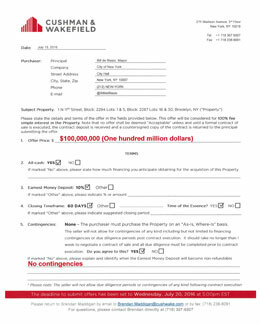 Offer of $100 Million Dollars to Norm Brodsky through Cushman & Wakefield’s Brokered Auction! 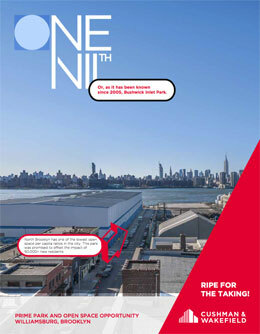 Also Cushman’s Marketing Brochure for the Property Contained Errors & Omissions, So We Created & Submitted an Updated One! This petition asks both sides to come together to make something beautiful happen for all involved. Please sign & distribute widely. 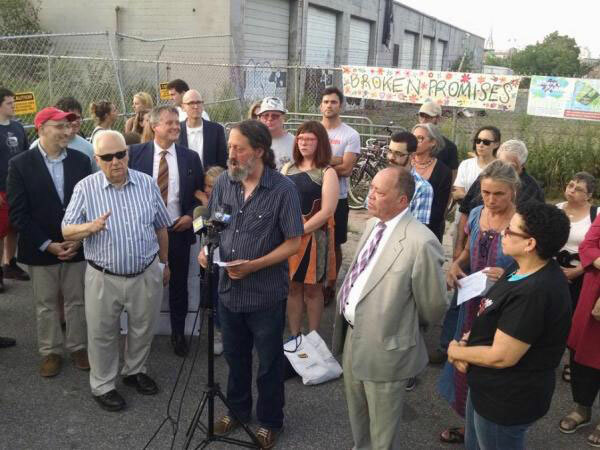 Yesterday FBIP, our government reps and the community came together to tell this private bidders: Buyer Beware!